Your looking at your living room and it's feeling a bit drab, a bit cold, a bit unloved and you really want to do something about it. 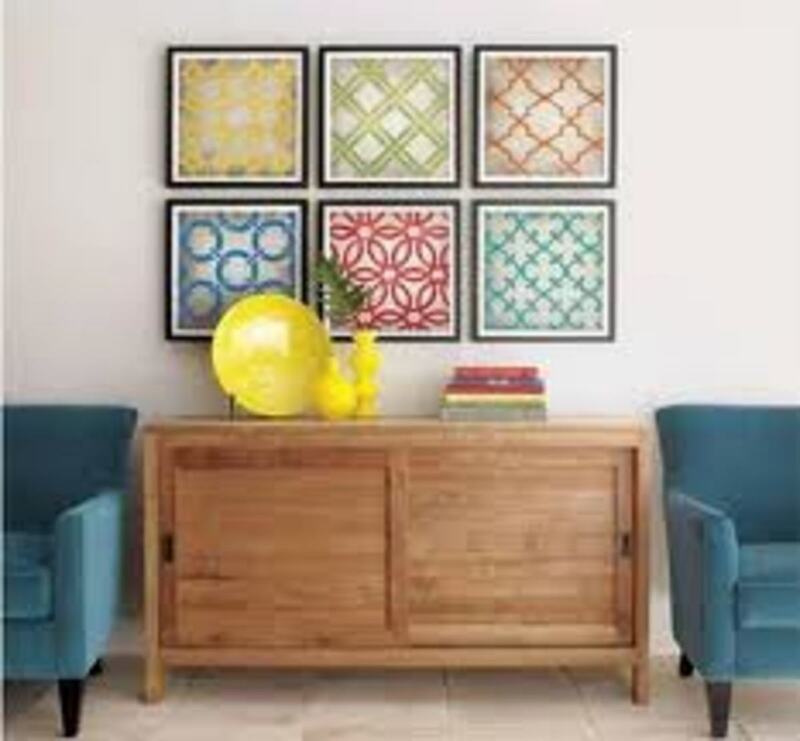 But you don't have $1,000's to do something about it, well this article will give you some ideas and tips which could help you make the most out of you limited budget by using some of these 5 easy do it yourself projects for your Living room. 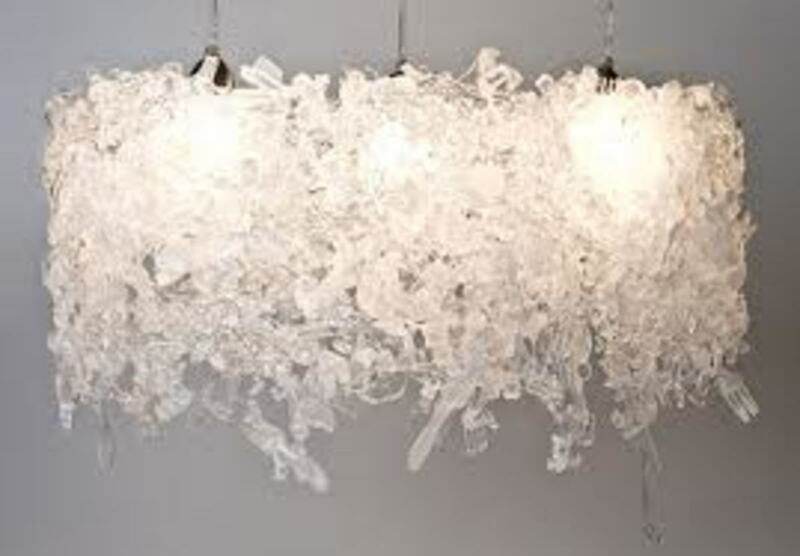 We'll look at 5 things which can make a living room: Art, sofas, curtains, furniture and lighting. Art of Mounted Fabric You decide. 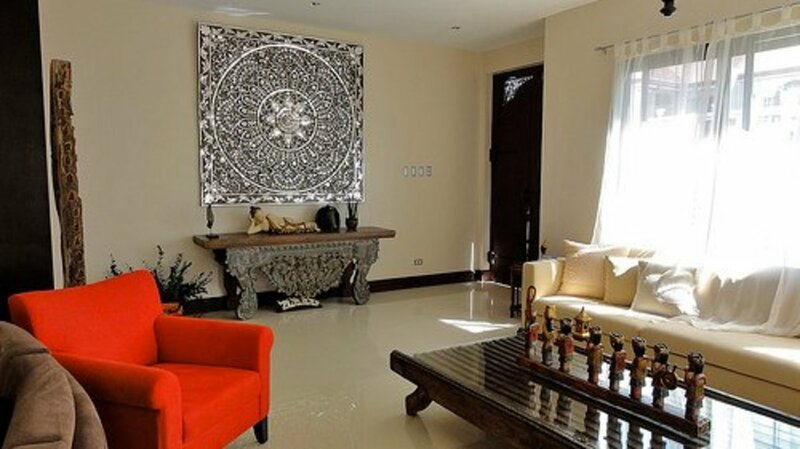 So that wall is looking a bit bare and you want to fill it with something, until you find that perfect family portrait or saved up for that perfect piece of commissioned art work. There is a inexpensive, stunning and simple way to fill it: A framed piece of fabric. Voilà a perfect piece of do it yourself artwork for your living room. So your looking at the room and your sofa is looking a bit worse for wear, it's only got a couple of years left so isn't ready for the dump yet but as it is, is just depressing, so what to do? Well you could cover the sofa with a fabric pre-made slip cover and some new pillows it will feel almost as good as new. It will change the whole feeiling of the room, especially if the sofa is the centre piece of your room, as it is in most living rooms. If the sofa is leather then lay the non slip carpet padding on the seat cushions to prevent the cover moving and annoying you. Now to get that tight fit use a wooden spoon to work the fabric into each and every crevice you can find till it is tight and even with no wrinkles. Place your newly chosen pillow on the sofa, maybe match this with your framed fabric. 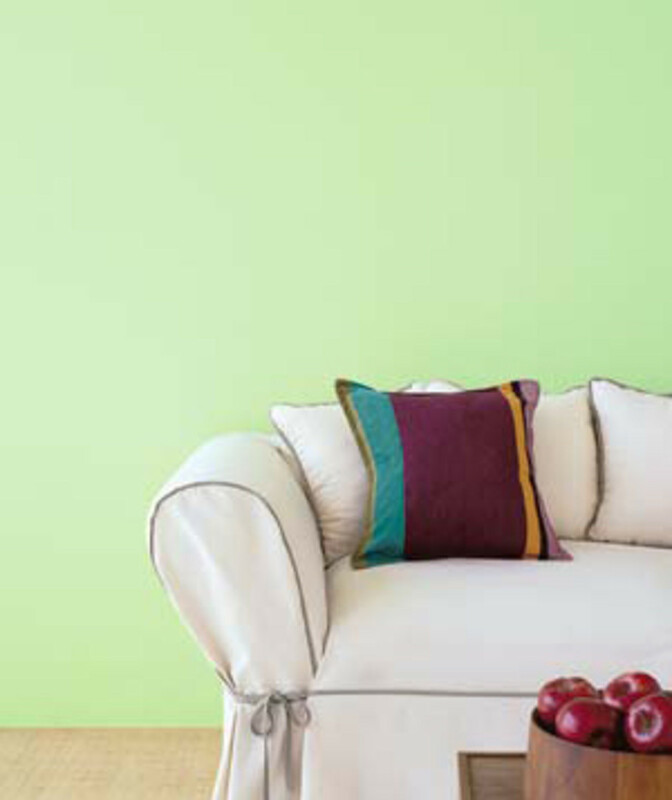 Now you have an inexpensive new looking sofa and it will have completely transformed your room. 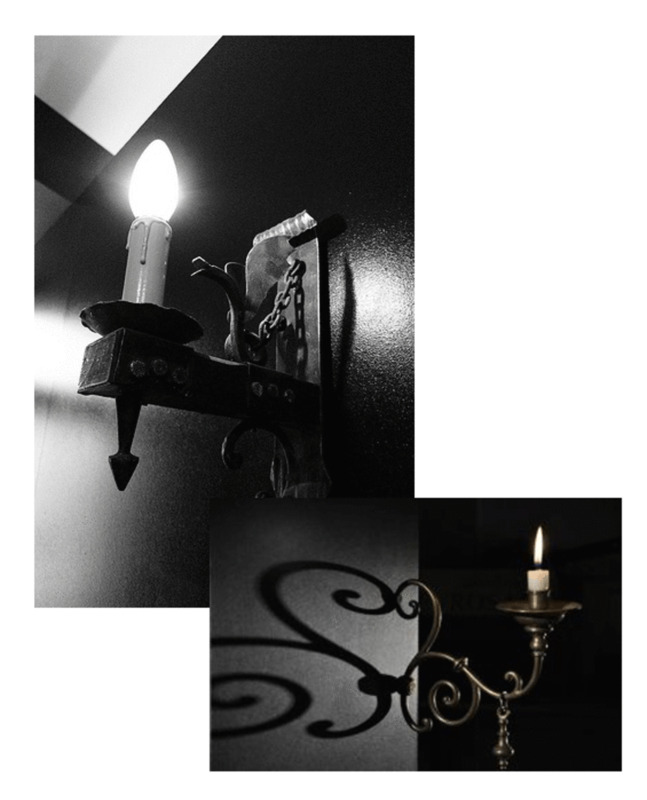 Easy DIY project 3 – Lighting: Perfectly hung compliment. Is your living room looking a little on the drab side, if the answer is yes then you should turn it into a lounge that dazzles with a new hanging overhead light fixture. 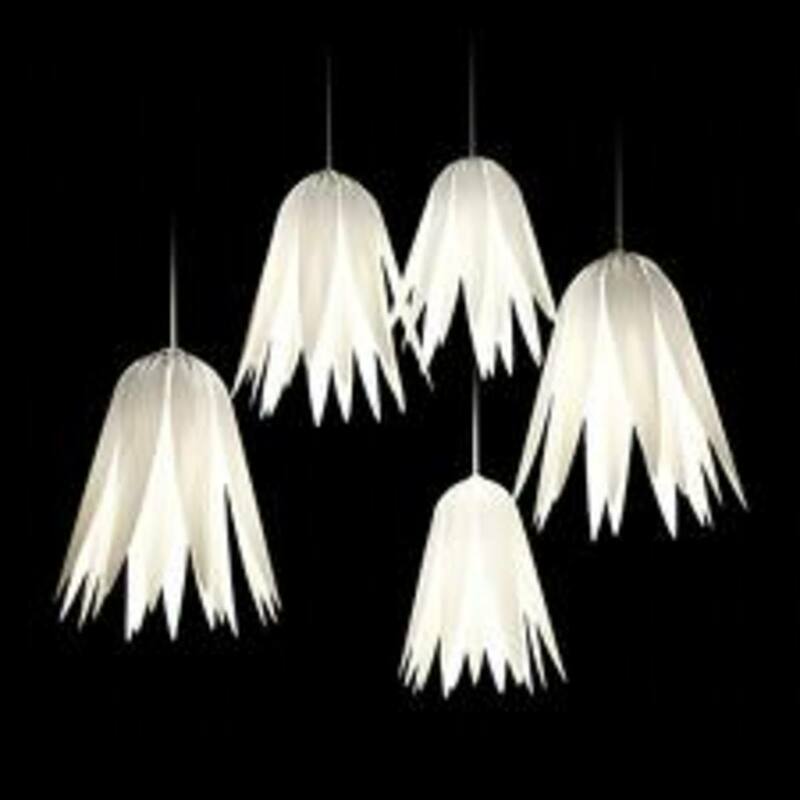 A new light will make the room feel completely different, it can be subtle or the centrepiece of a room, that is a personal choice. 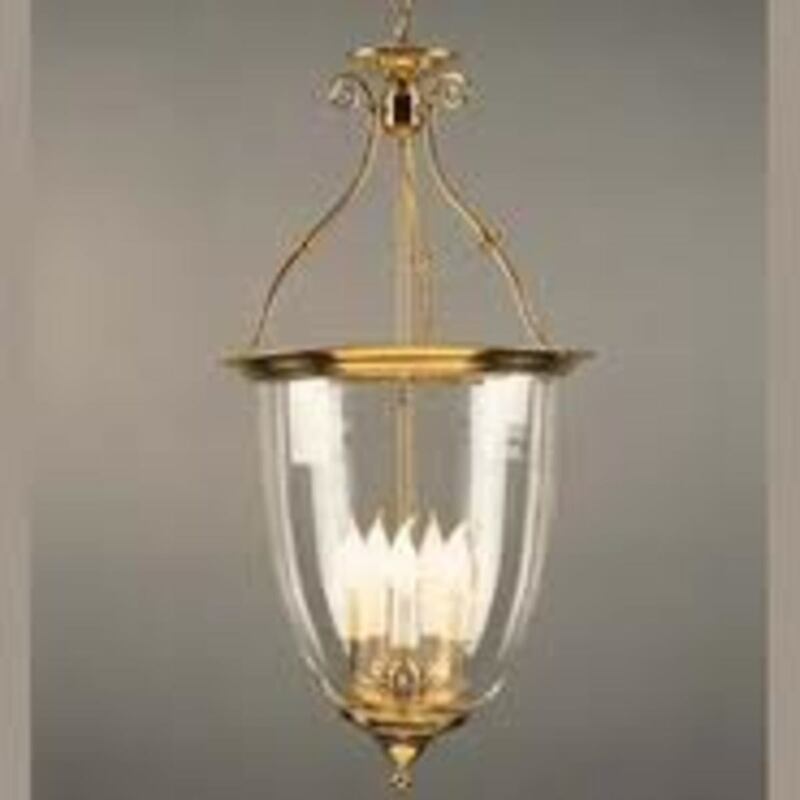 It is quick and easy and hanging fixtures can be very reasonable. The best thing you don't have to be a DIY god to do it. Note/ I am not an electrician, if you are unsure about what you should be doing, then it may best to call in an electrician. Always ensure power is off. 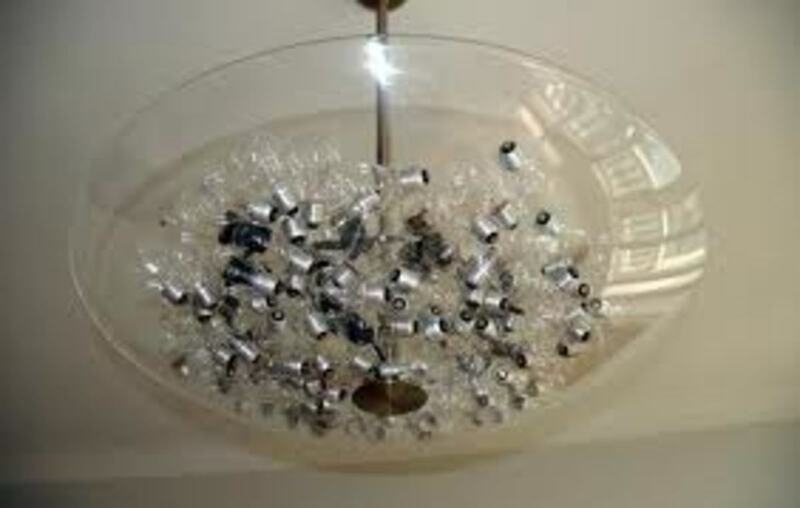 Remove old fixture by removing nuts from fixture. On the new fitting, align the back of the canopy (the side that fits against the ceiling) with the crossbar. Adjust the length of the pipe until about 3/8 in. of the threads on the screw collar loop extend through the canopy. Lock the threaded pipe in this position by tightening the locknut against the crossbar. Connect the wires in the correct way, follow manufacturers instructions, failure to do so could lead to a shock hazard. Fold all the wires into the ceiling box and slide the canopy of the new fitting over the threaded support. Tighten with decorative nuts to complete. Enjoy the warmth of your new light and if you haven't already think about adding a dimmer switch for maximum effect. Window treatments will make your lounge look a treat. If like me you have absolutely no ability with a needle and thread but your curtains are looking moth eaten and tatty, then this could be the solution for you. This is not so much of a guide as ideas. The method is simple,find material you like, decorate it and hang. 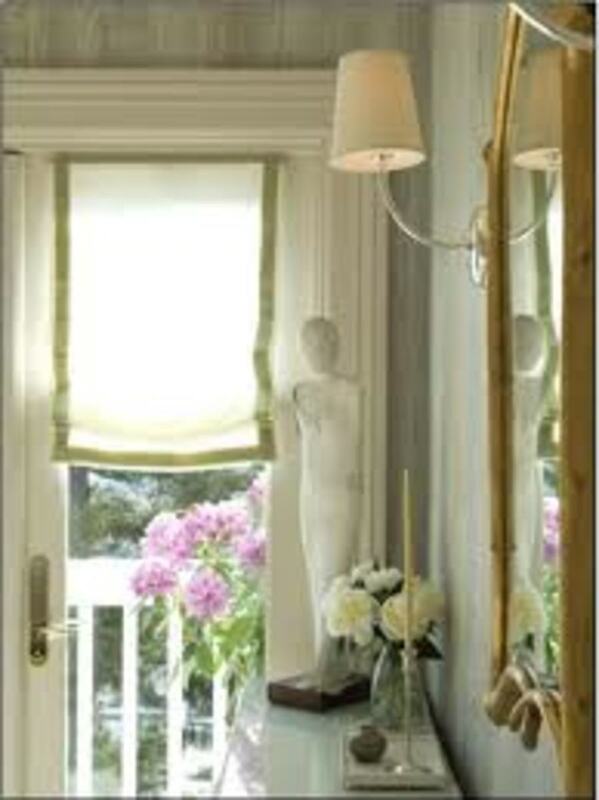 Use 3 X's running down the length of your curtain, choose bold colours. Glue them to the curtain. Cut out your favourite fabric patterns and attach them to your curtains using fabric glue, these can look great. Just making a change to your curtains can alter the way light enters the room and lift it's whole mood, this is a great place to start. You won't regret it. Change the table; changes the setting. Sand down the old coffee table if it is wood to get a plain wood surface getting finer in grade. apply even coats and you will most likely need two. Place image in the centre and stick stencil to table. 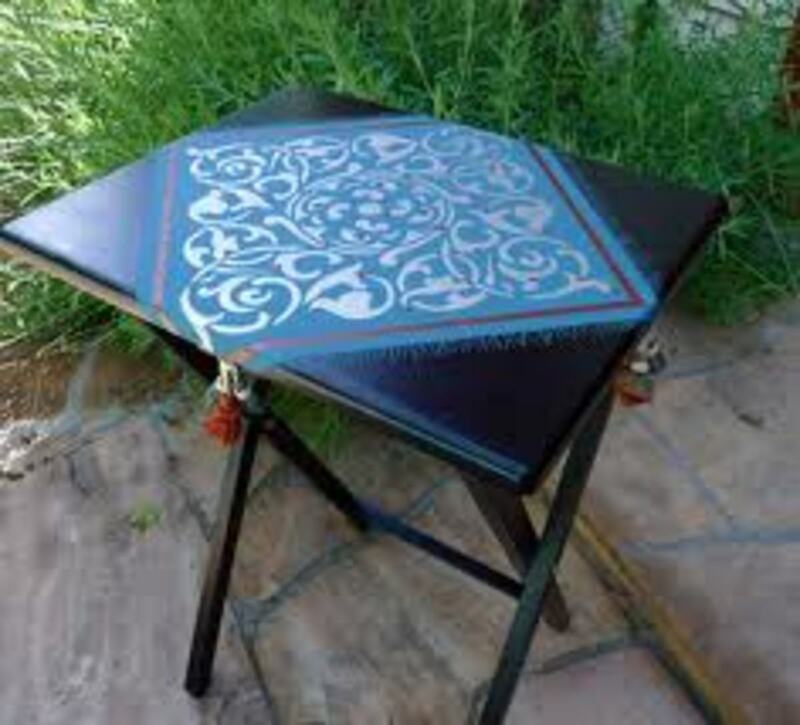 If you are very artistic then painting your own image can make a very personal table. Both these tables make an excellent addition to any living room and you will love the feel that it gives. 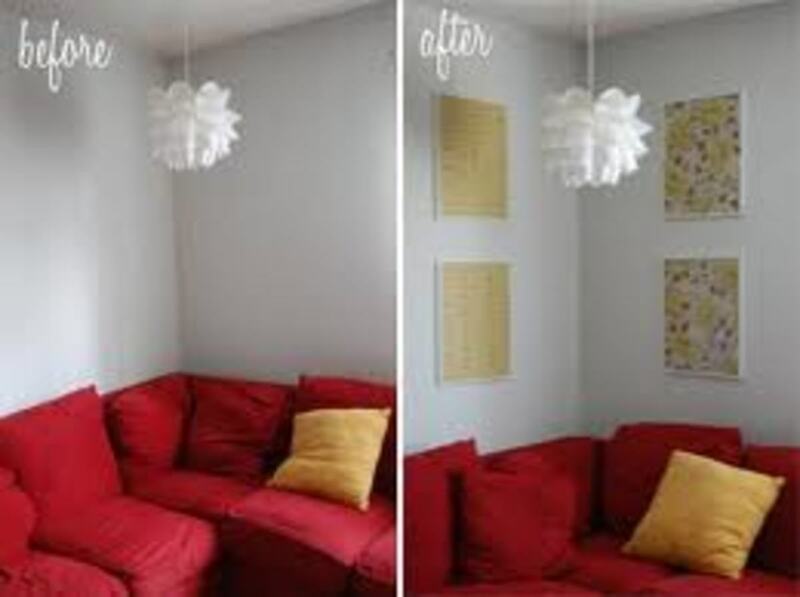 If you need a change of the living room, you don't need to spend huge amounts of money, with a little bit of creativity and time you can make a room look entirely different. Good luck with whatever you try and be sure to let us know how i went, I'd love to hear. @Msora, glad you appreciate it and you think the instructions are straight forwards. @Maralexa Thank you very much for your kind words, I hope they make your home look even more beautiful. This is a beauiful hub! Your instuctions and images are clear and exactly what I need to make some changes in my own home. You have given me an idea to use framed fabric behind some pictures that don't look as good as they could on a bare wall. 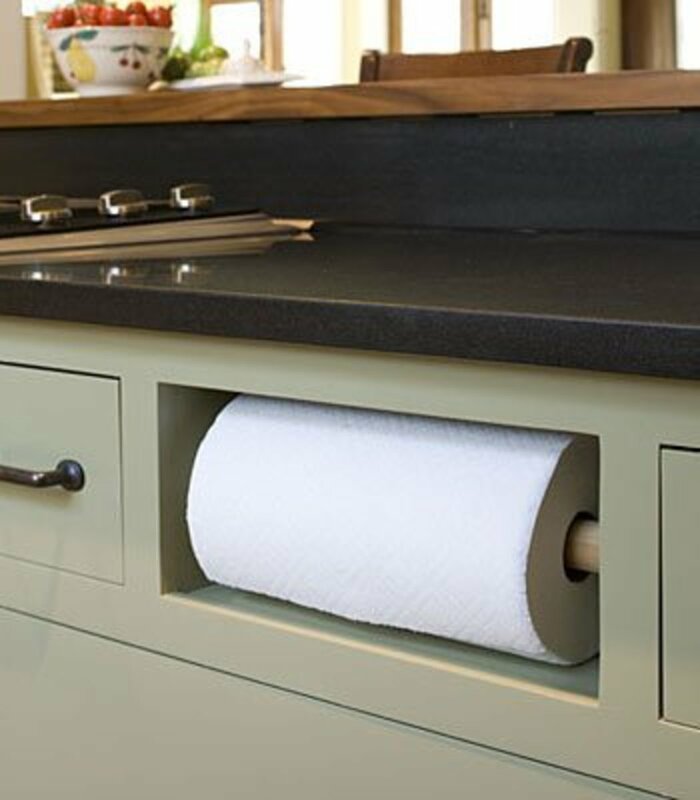 Wow - these are great decorating ideas. 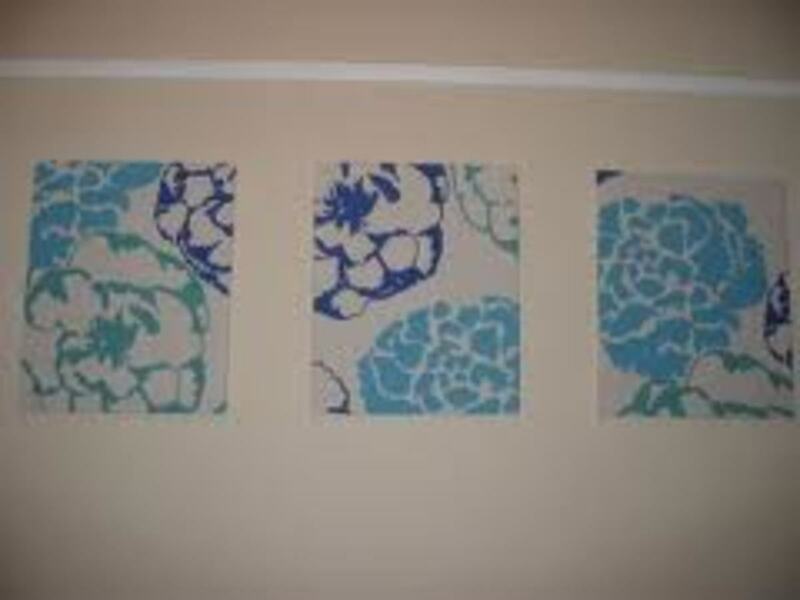 I think I have been inspired to try the framed fabric idea for a wall that's looking a little bare. Thank you so much for creating this useful and interesting hub! Wonderful suggestions, and your instructions make them seem easy. I appreciate this hub! Wow! Wonderful idea. 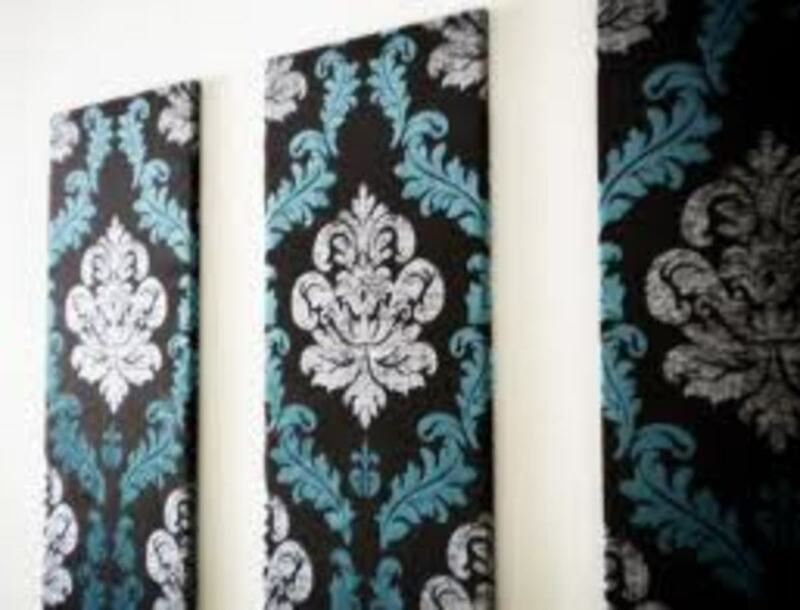 I used to design fabrics so I have a few painted designs on our walls, but I never thought of using fabric itself. It looks fantastic, as do the coffee tables. Your hub has made me want to get creative with crafts again. I shall be bookmarking this, and sharing it. Thanks for a beautiful hub. Thank you very much for your kind comments sholland10. Indeed they appear to be firm favourites of all who have read it. Indeed share away, it's always nice to make a room look special. Haha one can always hope. Send me something too if they make more spares. I am so jealous of your creativity!! These are wonderful ideas. 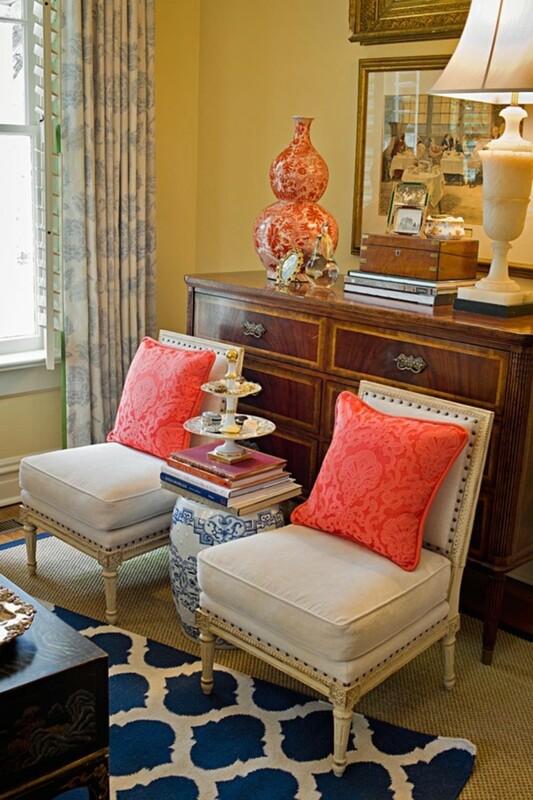 I love framed fabric and the coffee table ideas. My sisters-in-laws can do all these things. I am going to have to share this with them. Maybe they will make me something... ;-) Great hub! Up, useful, awesome, and interesting! Love all your ideas especially the coffee table. Thanks for sharing. Such fun ideas! 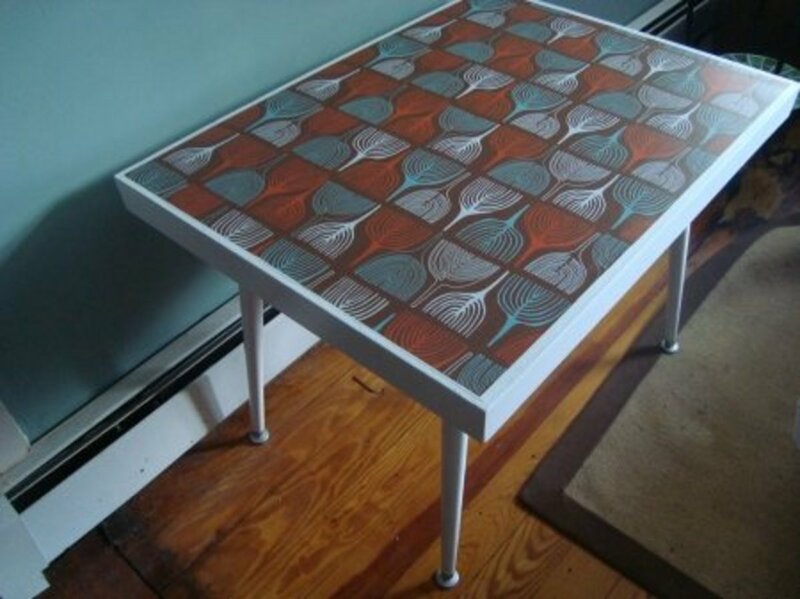 I especially like the framed fabric and wallpaper coffee table ideas. Thanks for sharing the cool DIY collection! Great ideas and lovely pics. Thanks for sharing this. @Tlpoague, thank you very much. Glad you think they are explained well, making things easy to read and easy to do is important. If i'm honest with you I'm not the most talented with a hammer and screwdriver but these really are pretty easy do it yourself projects. You are very welcome,thanks for the comments. What an awesome job on this hub. I love the easy to do tips and the way you explained the instructions. I wish I was this talented when it comes to doing home repair, but the best I can do is dream it up. To execute the idea is a whole other idea. I am just not that cordinated. Thanks for sharing these helpful tips! @Michele Travis, you are very welcome, Glad that they have helped confirm what curtains you are after,hope they look lovely in your room. Glad I could be of service. @K9keystrokes I know I totally agree, think they could transform it, I especially like the fact that you can change the fabric based on mood :) I change moods like I do trousers :p Let me know what it looks like, They are all very simple ideas so you'll be fine good luck hope they look great. 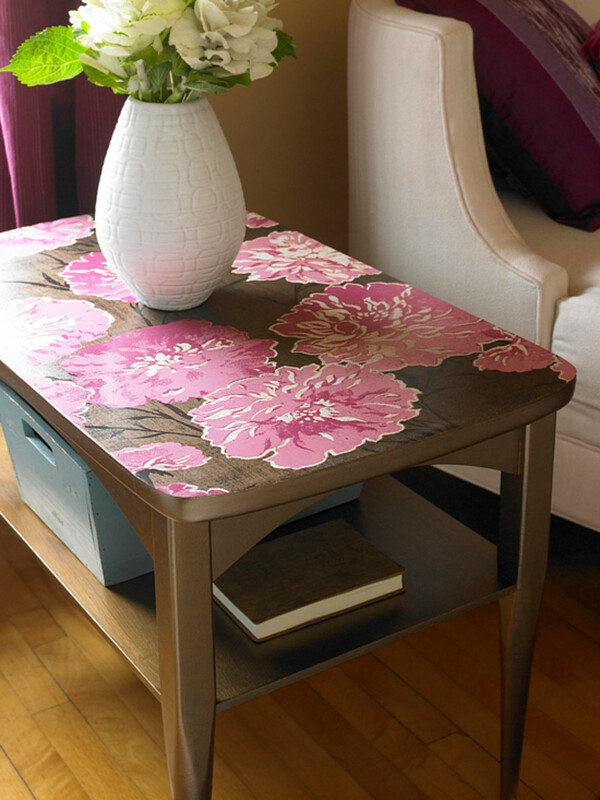 The mounted fabric and coffee table projects are fantastic ideas for any living room! I will be trying the wall fabric idea in one of the home office areas, you make it seem so simple and it looks just terrific! Nice job! Great hub. I might try out the coffee table one. Thank you for this hub! I want new curtains for the windows and was thinking about the ones you showed. 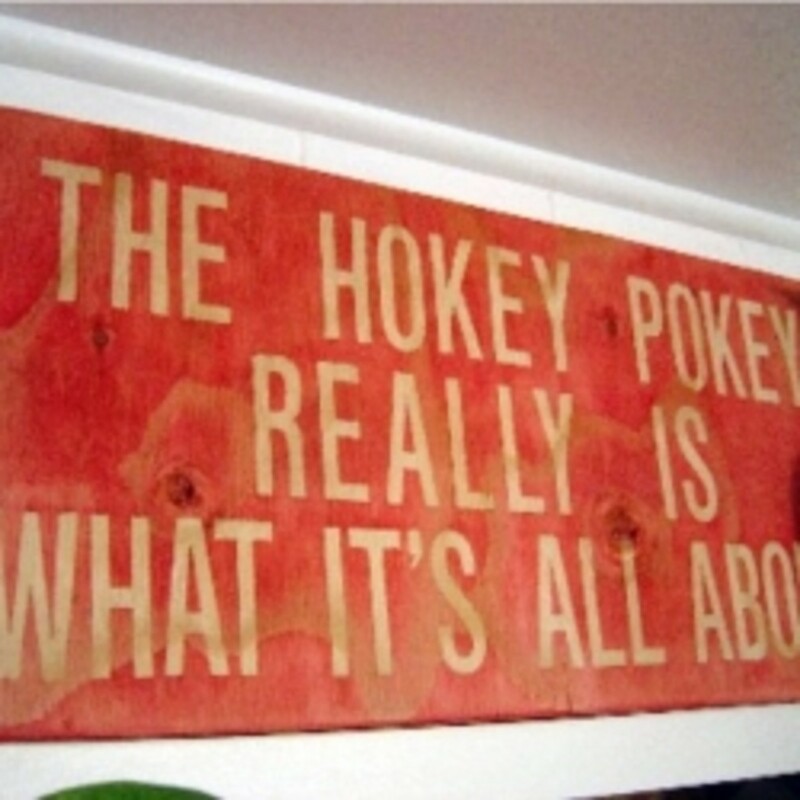 Not exactly like that, but close to it. This is going to help me a lot. I am glad I read this. Thank you very much, glad you thought it was easy to follow. You did a good job on this hub. It was easy to read methods with good results to your living room. Well done.